Guilty of trying to talk TO my child, instead of talking WITH. Guilty of being too fast to speak and too slow to listen. Guilty of thinking I know it all. So I don’t have to listen. I even get smug after speaking my peace, but if you actually dig deeper beyond the surface, the true heart-to-heart connection is missing. One day, Vera was being a little uncooperative while getting ready for school. Without talking to her first and understanding the reasons behind her behaviour, I jumped to the conclusion that she was just being difficult. I slipped into my chiding tone of voice and then a few seconds later caught myself and tried to change tack. It was too late. She already clammed up and just refused to share what was in her little mind. So I gave up, and asked daddy to take over. Sometimes I slip into this I’m-your-mum-so-I-know-it-all mode. 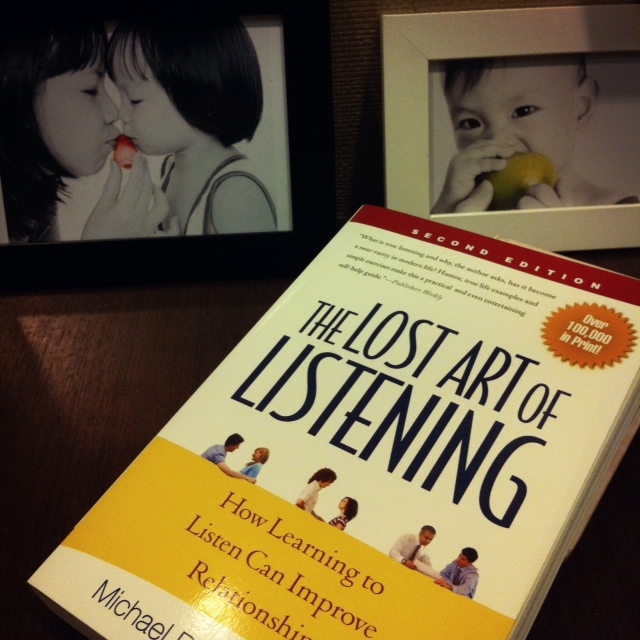 But what a lesson I received in the importance of loving and listening. 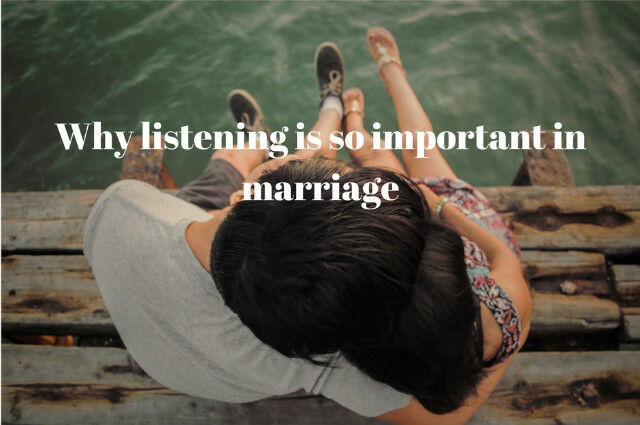 I’m determined to listen more, encourage them to share their feelings more, and assume less. Will you join me too? 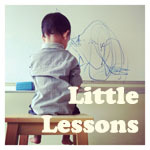 This is the third post of the Little Lessons series – because as parents we are constantly growing and learning along with our kids. If you want to follow the entire series, you’ll find each new post listed here every week.